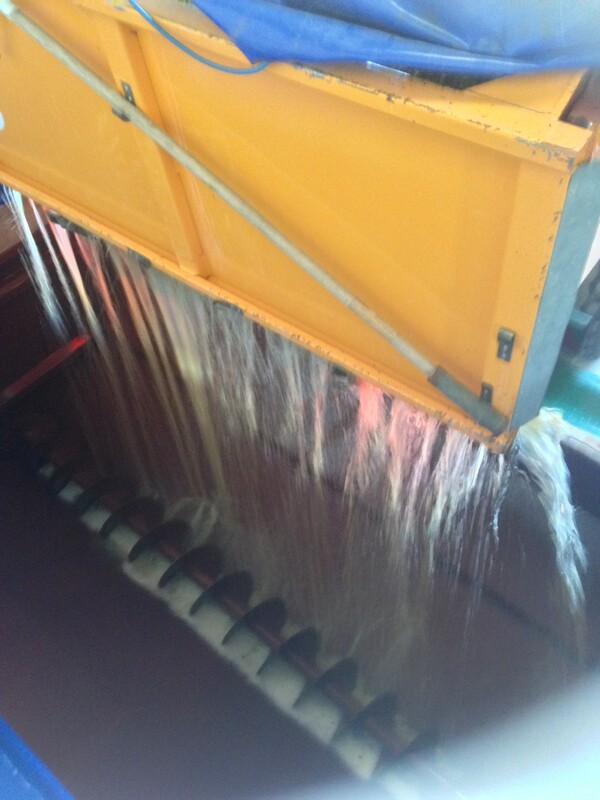 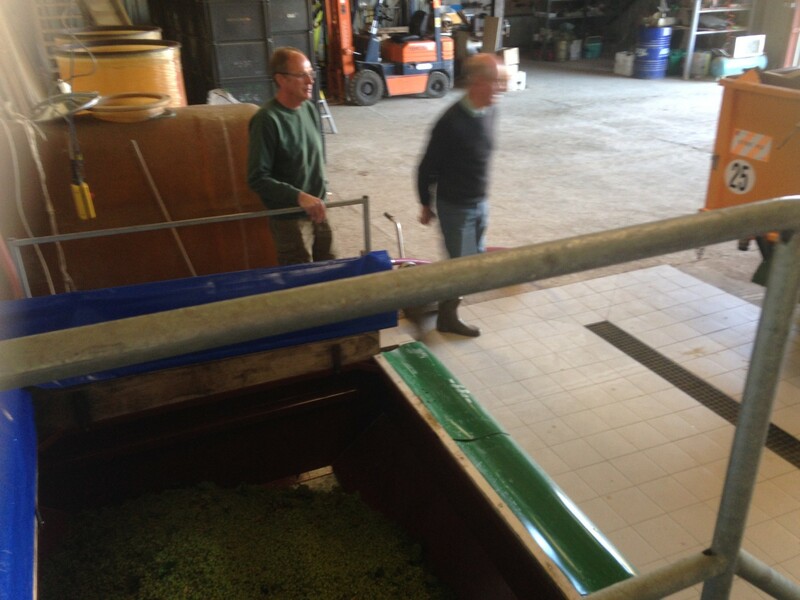 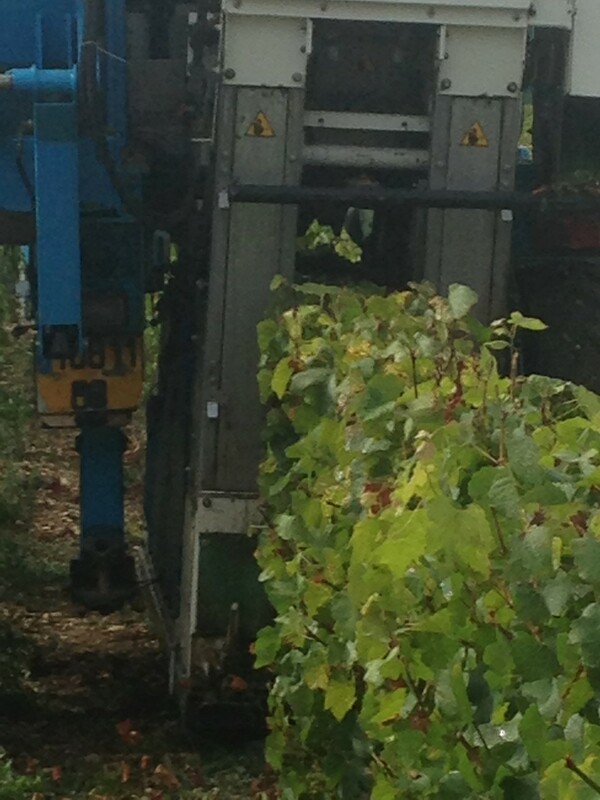 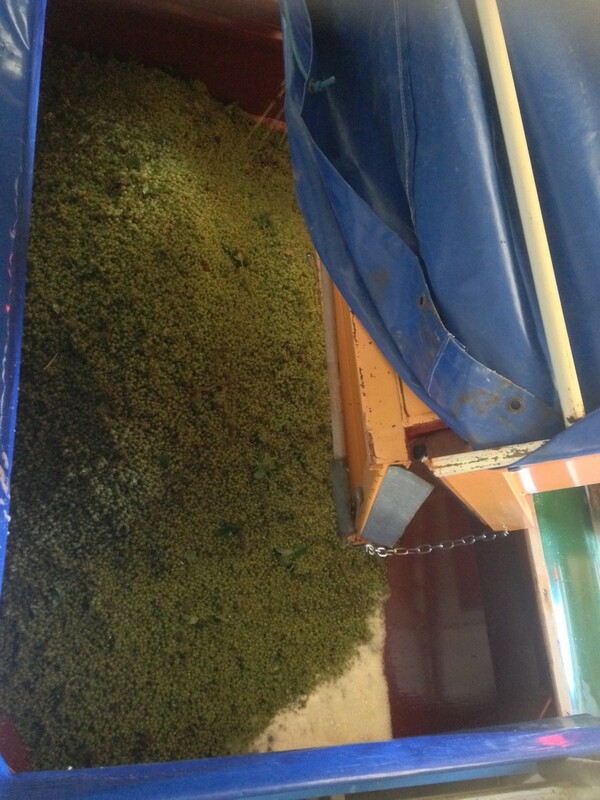 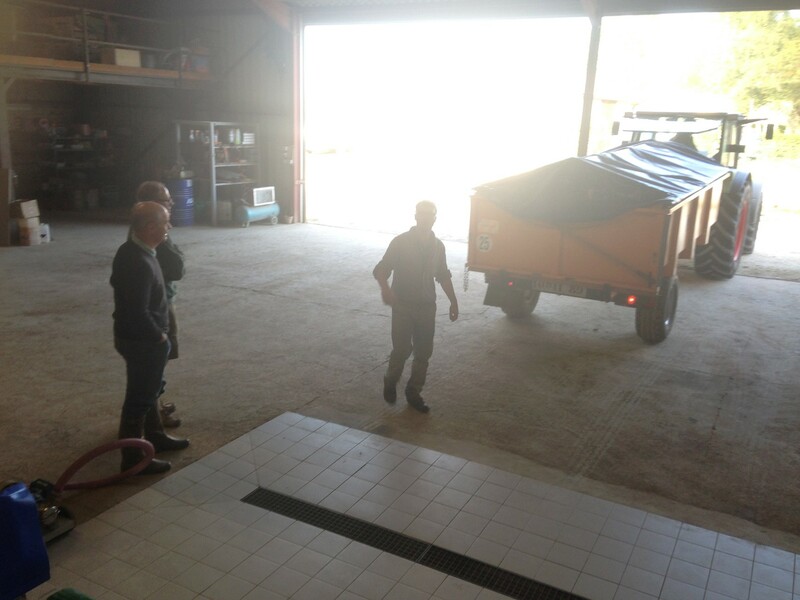 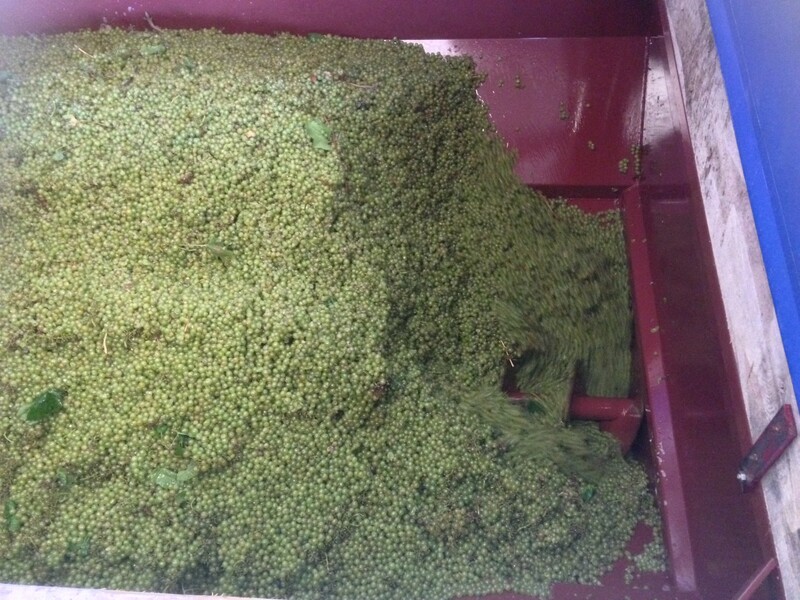 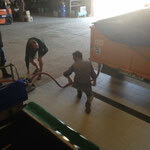 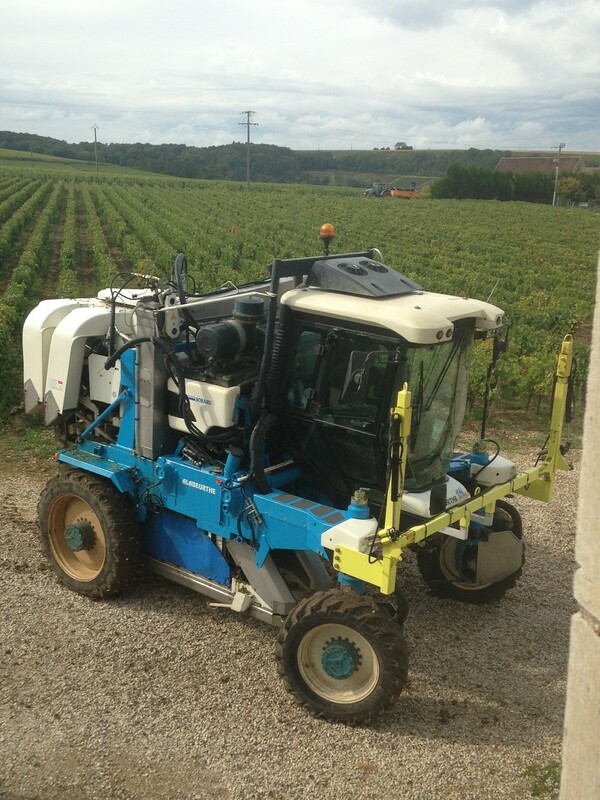 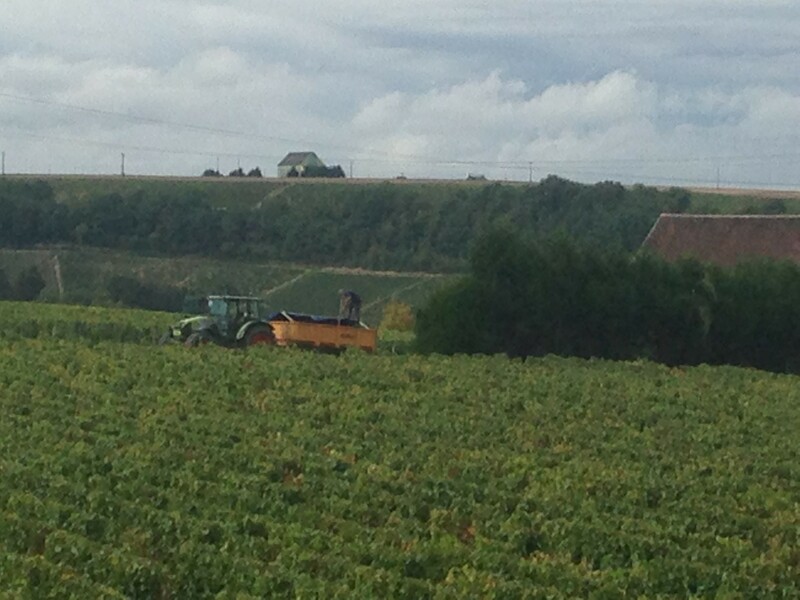 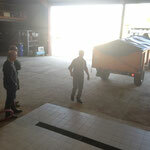 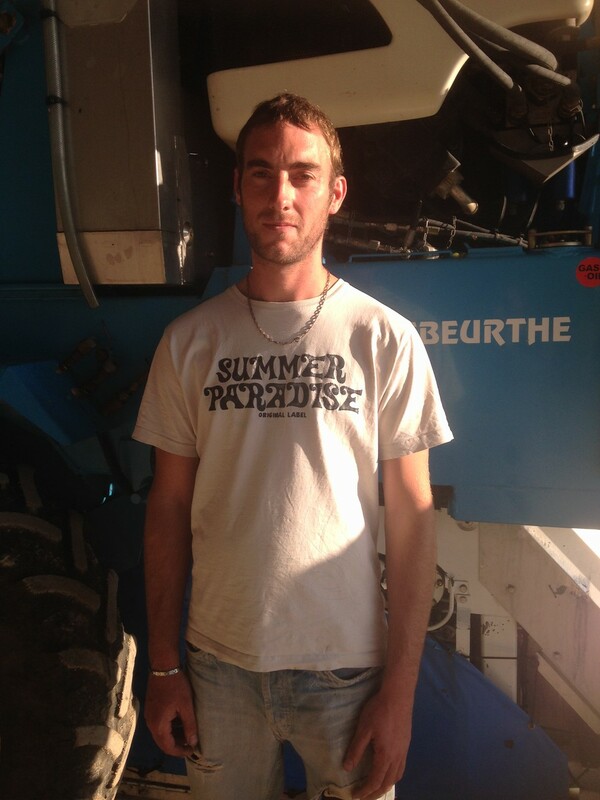 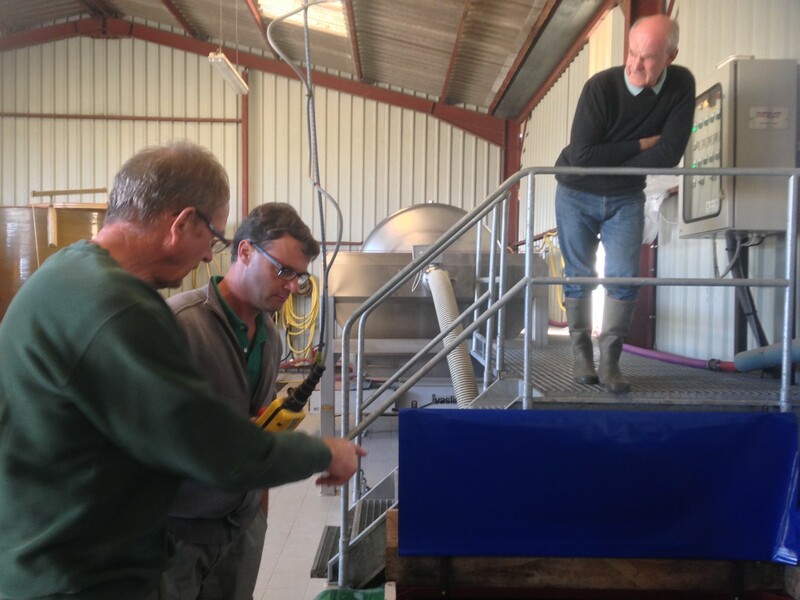 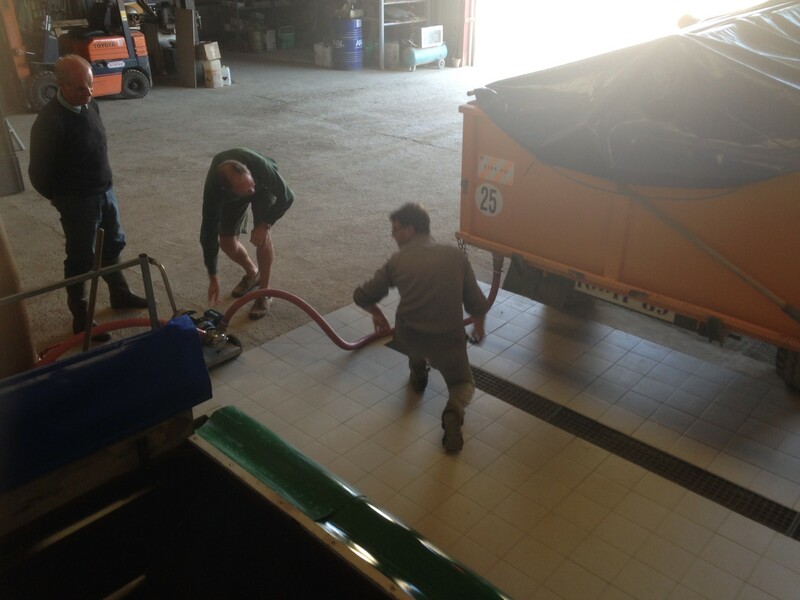 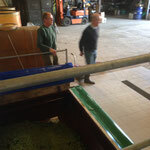 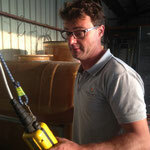 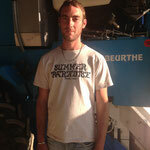 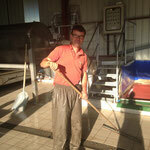 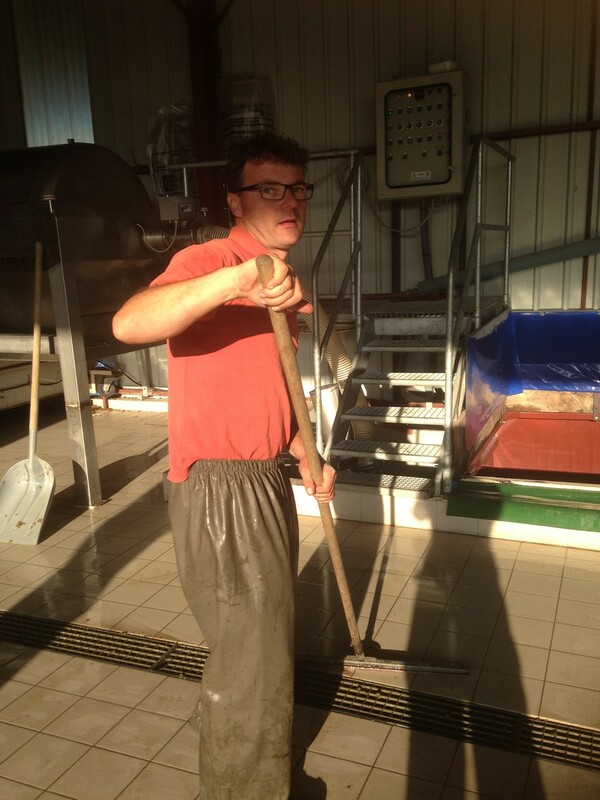 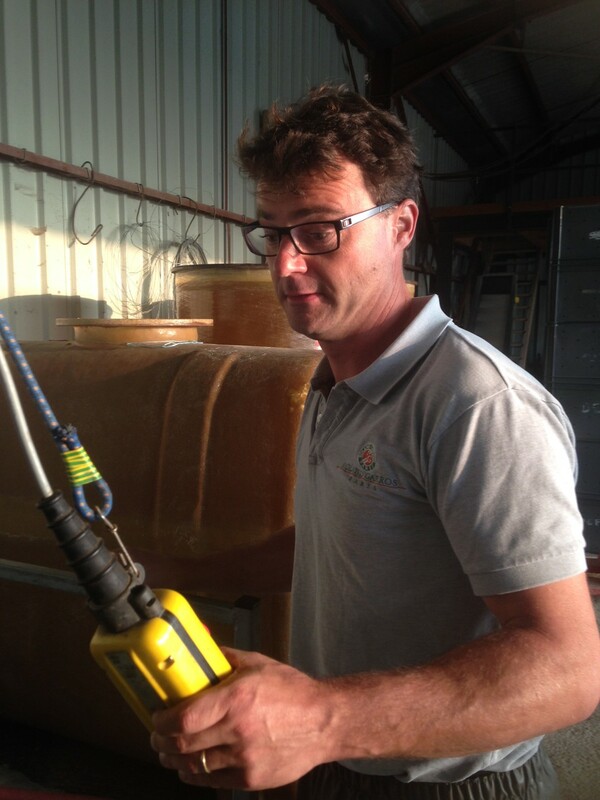 Harvest 2014 - Domaine Celine & Frederic GUEGUEN, vins de Chablis et Bourgogne. 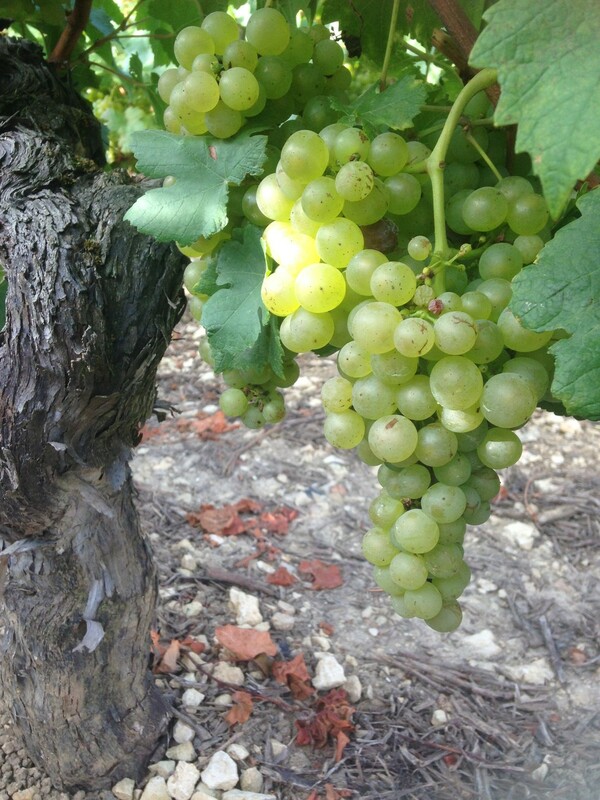 The 2014 vintage has confirmed its early promise: An excellent year, with good volumes, although not enough to fully make up for the low stocks. 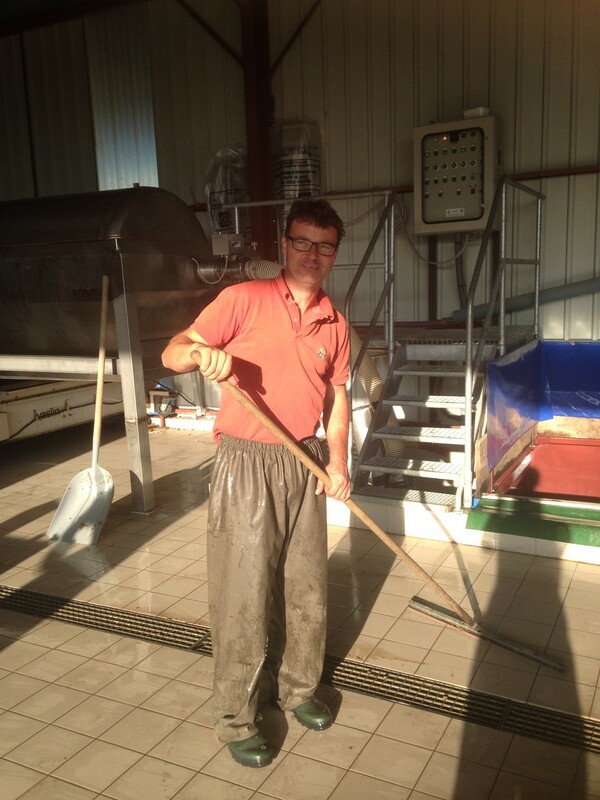 After another unusual year in terms of weather, September 2014 lived up to its reputation for “making the wine”. 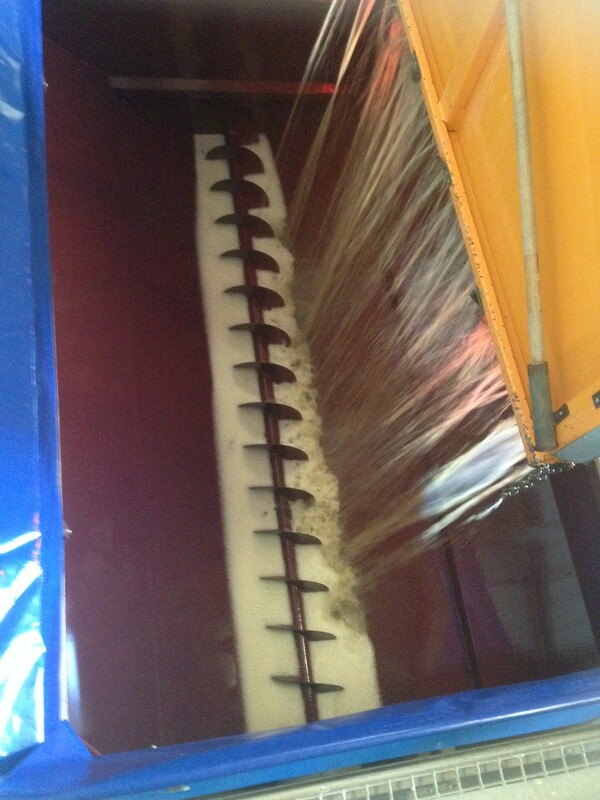 The grapes produced nicely balanced wines with intense colors. 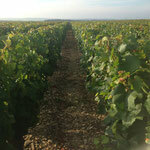 After the dormant winter period, the vines returned to life in clement, warm and dry conditions. 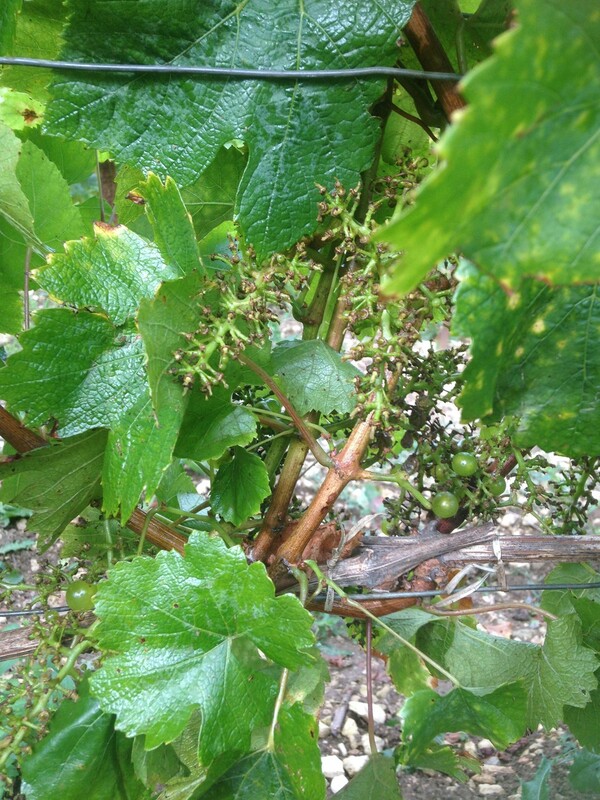 The start of the growing cycle gave an early indication of the potential harvest, despite some incidence of shatter, when the flowers fail to form fruit. 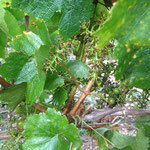 At the end of June, the weather changed, becoming cool and damp, but ripening continued nonetheless. 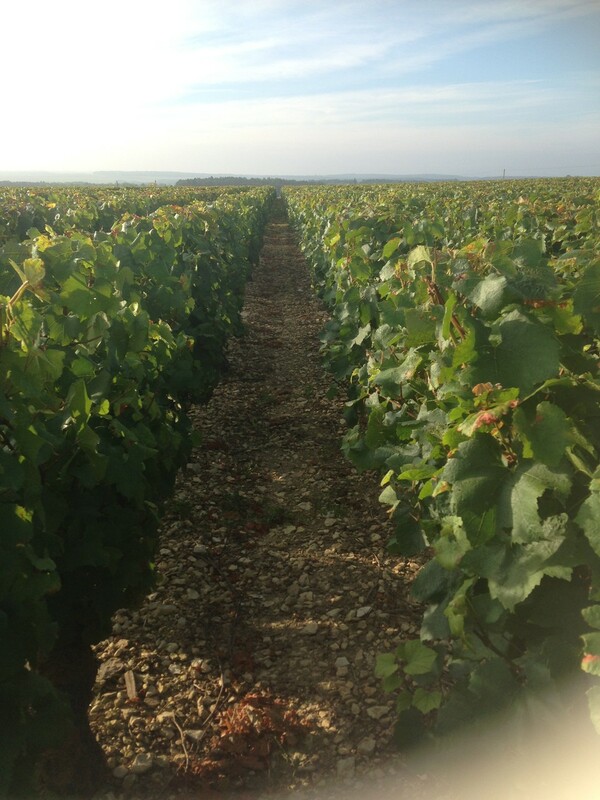 The return of the sun and a northerly wind – the signature of September in the Bourgogne wine region – led to ideal conditions for the vines to reach full maturity. 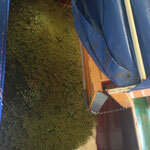 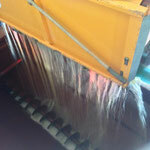 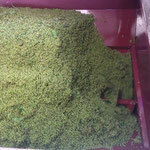 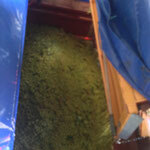 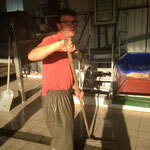 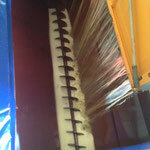 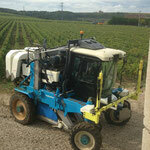 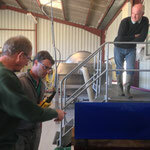 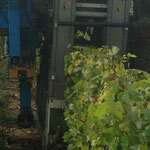 Picking began in mid-September in a serene and sunny atmosphere, and vinification unfolded without problem. 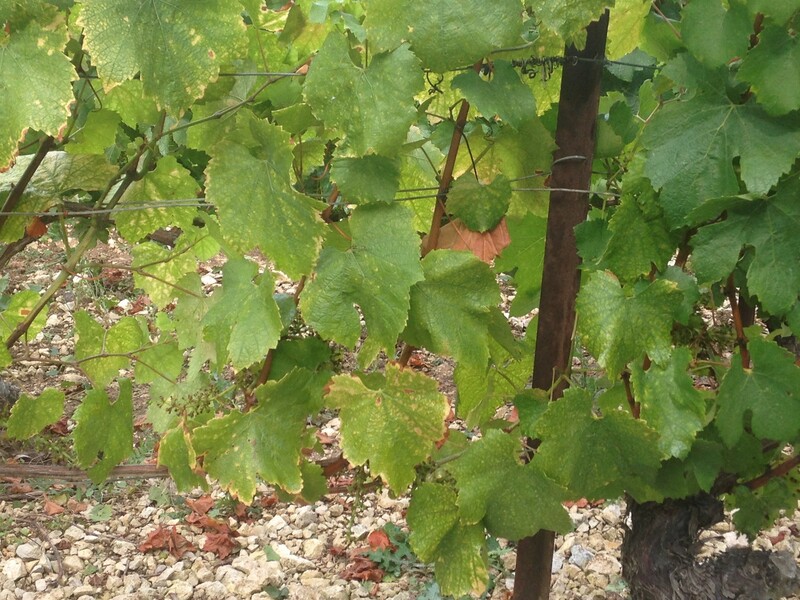 2014 in the Bourgogne wine region is an excellent vintage. 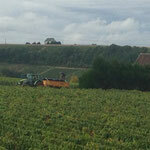 The Chablis Premier Cru and Grand Cru wines are particularly harmonious, intense and aromatic. 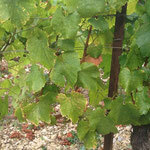 Their minerality underlines a very pleasant finish, and they have exceptional ageing potential. 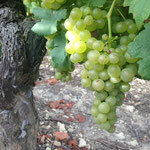 The other white wines from the later-ripening plots are temptingly smooth, with a refreshing touch of acidity. 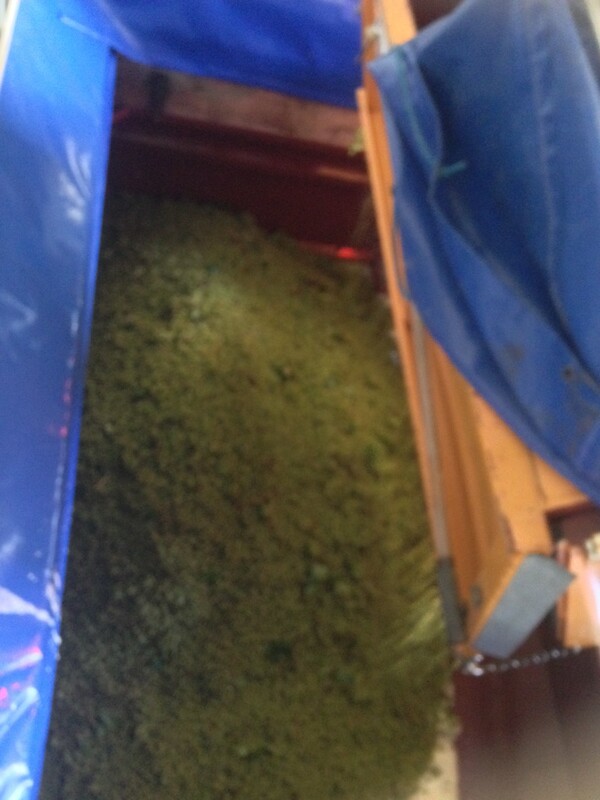 On the nose, they reveal some very attractive aromas of citrus and white-fleshed fruits.